Branson Commodities is based in Hilton village South Africa and has been operating since 1952 as Agent, Distributor and Trader. 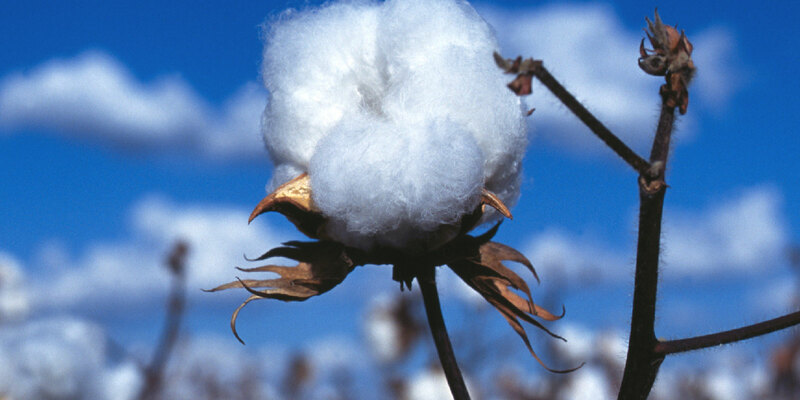 Branson Commodities offers a wide range of products and services across the cotton, textile and agricultural industries. Our staff have vast experience both locally and internationally and can assist South African companies wishing to export products as well as international companies wanting to penetrate the South African, and Sub-Saharan markets. We have a variety of facilities available to which allow us to both trade or operate as agents and distributors depending on the needs of the client and supplier. We have limited the information on our website as it is difficult to list every type of transaction, as they are so vast, but we invite you to contact us for further assistance or information. 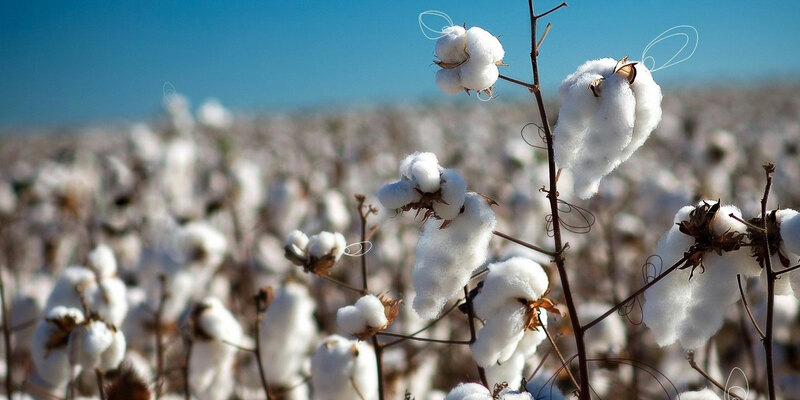 Branson Commodities is able to offer cotton from Zimbabwe, Zambia, Malawi, Tanzania, Madagascar, West Africa and Mozambique for export or domestic consumption. 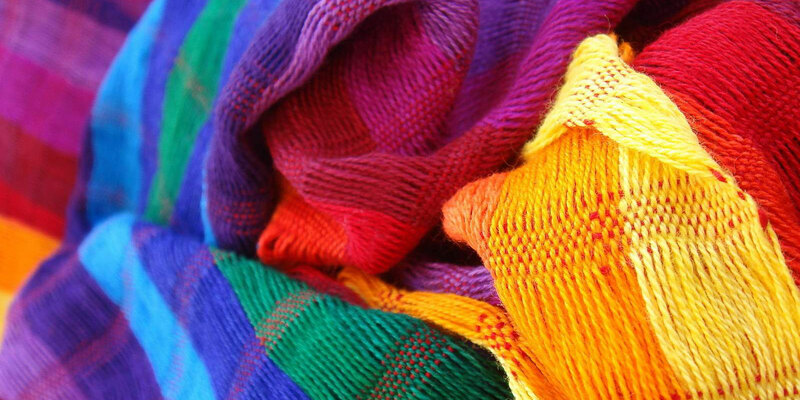 Acrylic, fiber from Fisipe, Portugal. 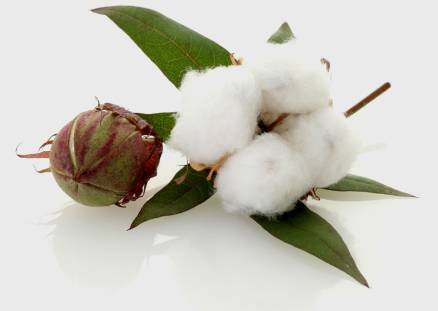 A–grade and substandard, dyed and undyed, staple, tow and tops. 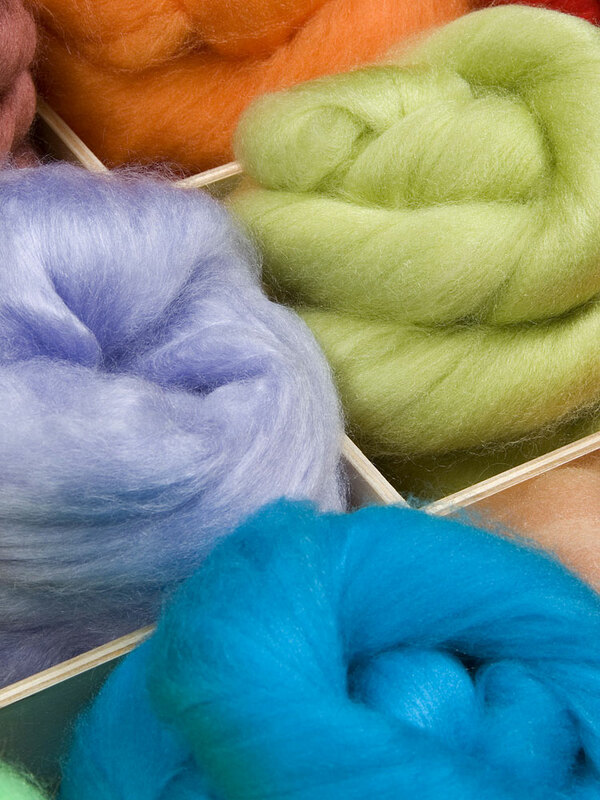 Wool, Acrylic, Viscoes, Nylon and Polyester blends either plain or with Neps or Slubs and create effect yarns. 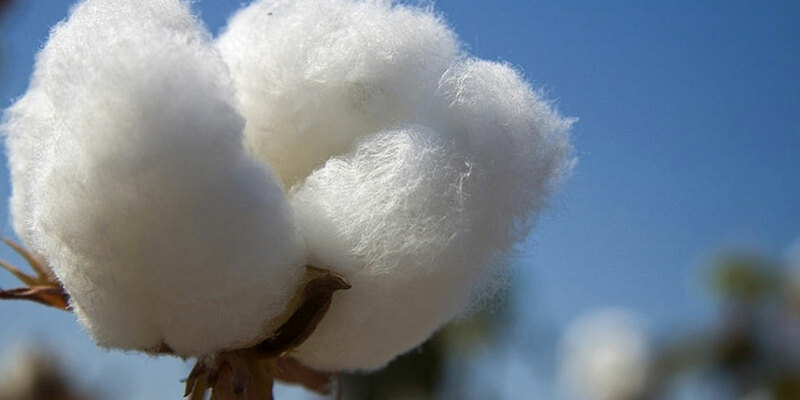 We supply polyester fibre for various textile applications in filling non - woven, geo-textile, cushions, pillows, undulations, mattress and in wadding. Processing includes thermo bonding, blowing, air laid, needle punch and stitch bond. Originally, Branson's core business was as an importer of textile raw materials into Sub-Saharan Africa, on an indent agency basis. 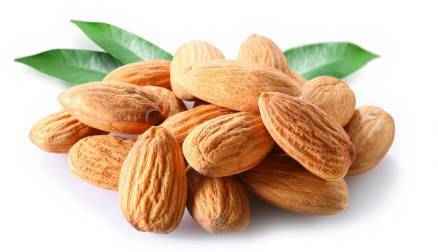 However, due to demand from the market, we have evolved into a Import and Export business for raw materials. We either trade for our own account or act as an independent agent and/or distributor for our suppliers/principals. We endeavour to ensure that our suppliers adhere to internationally accepted social compliance norms and we encourage the development of fair trade practices. Should it be required, we can provide business, market, social and political overviews for countries falling within Sub-Saharan Africa. We also encourage and assist our suppliers and customers in maximising the opportunities presented by the various Regional Trade Agreements. Need to download our credit application forms?